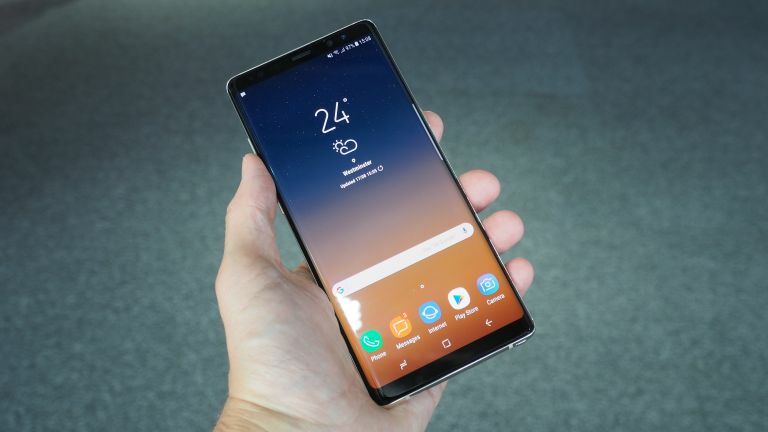 The Samsung Galaxy Note 9 release date of July could be a reality after all as new information suggests Sammy is all set to unleash the beast early. According to sources of The Investor, Samsung isn’t selling as many Galaxy S9 handsets as expected, so to boost phone sales it will unleash the Note 9 earlier than the rumoured August launch date, instead revealing all in July. Other rumours have also appeared already which support that July launch date. This date was found based on news that Samsung Display plans to start manufacturing the OLED screens for the Note 9 in April. That’s two months ahead of the usual start in June which places the launch in July. This early date is also expected as a way for Samsung to tackle Apple’s likely launch of new iPhones in September. While last year was later following technical glitches with on the iPhone X Face ID, Apple appears to be on target for the usual September release date this year. Rumours suggest the Galaxy Note 9 will feature a 6.38-inch display making it not only larger than last year’s 6.32-inch Galaxy Note 8 but also larger than the Galaxy S9 Plus at 6.2-inches. That’s not all that’s larger as the battery is also expected to dwarf the Note 8 battery, and that comes from multiple sources. Keep up to speed on all thing Galaxy Note 9 with our guide feature which is kept regularly updated.